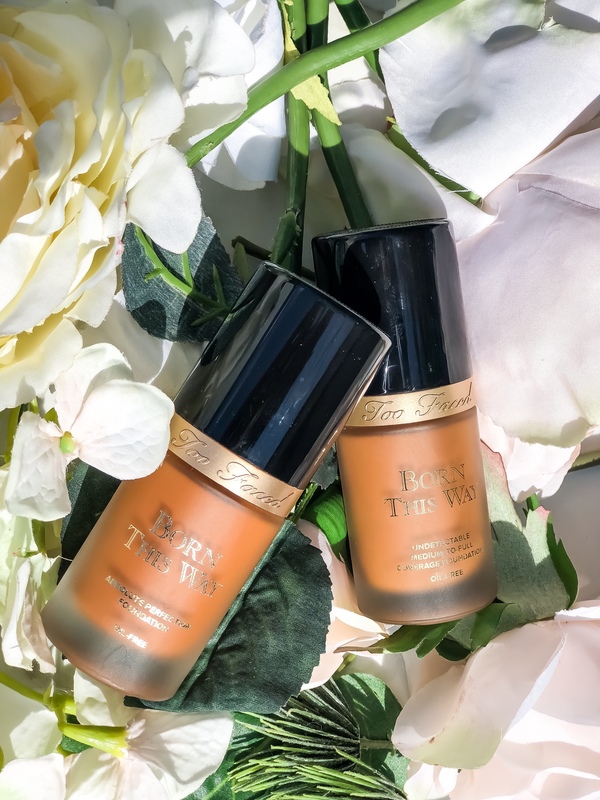 The Too Faced x Jackie Aina Born This Way Collab is What the Game Was Missing! 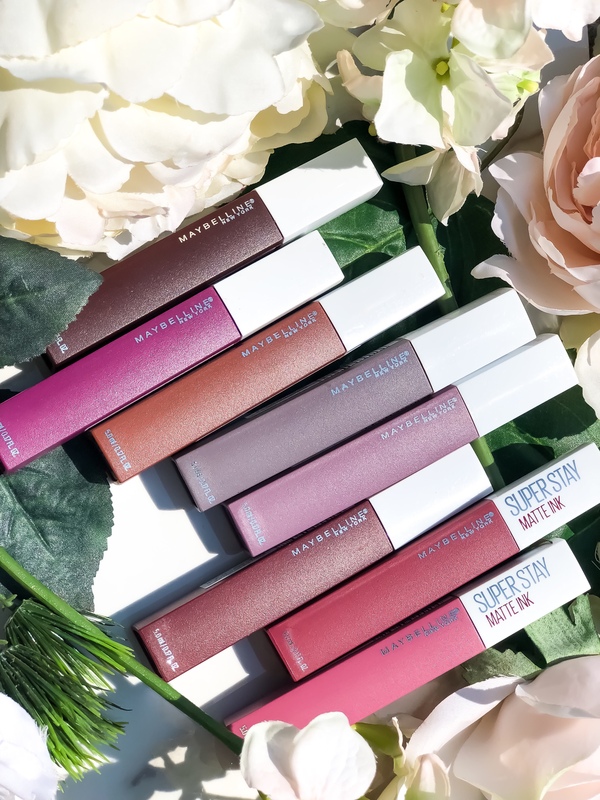 The Maybelline SuperStay Matte Ink Lipsticks Literally Last 24 Hours! 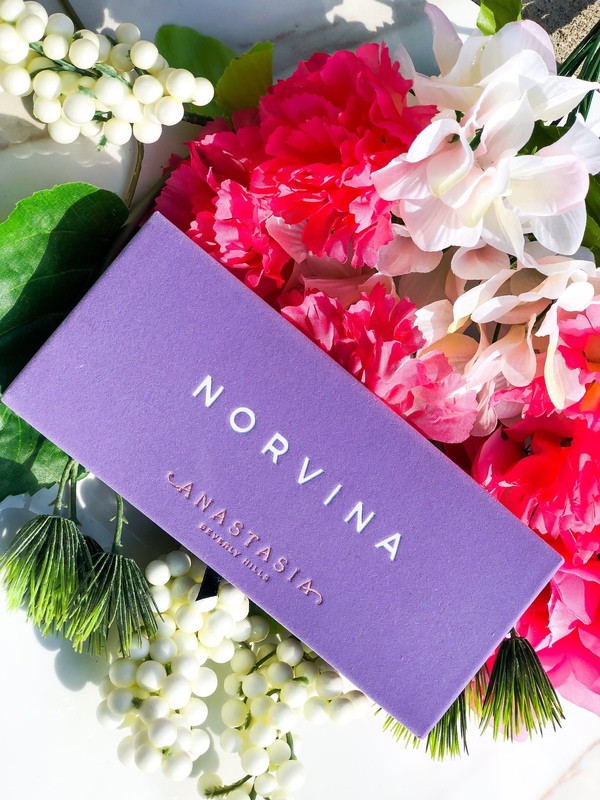 Do We REALLY Need the Anastasia Beverly Hills Norvina Palette? 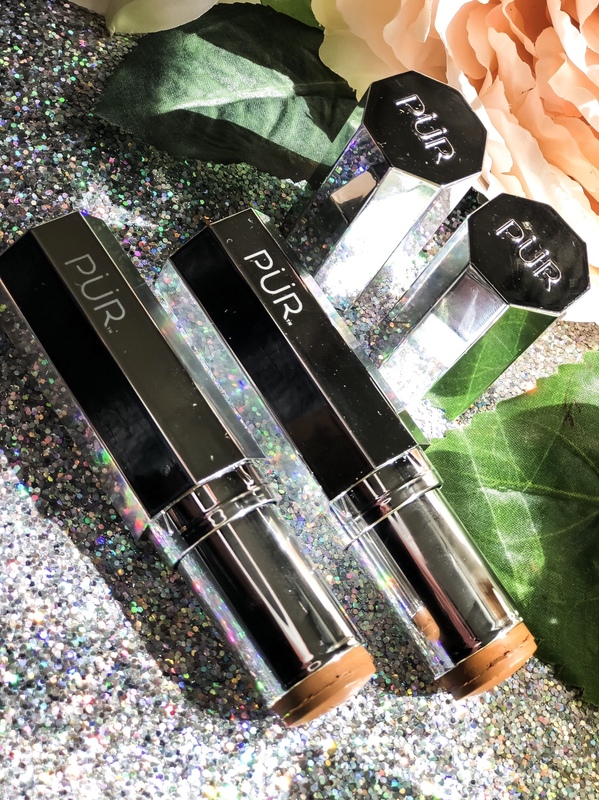 Slay All Day with this $10 Foundation! Come thru, Maybelline! I’m not going to tell you how long I let the SuperStay Foundation collect dust in my stash. But I will say I regret not pulling it out sooner. 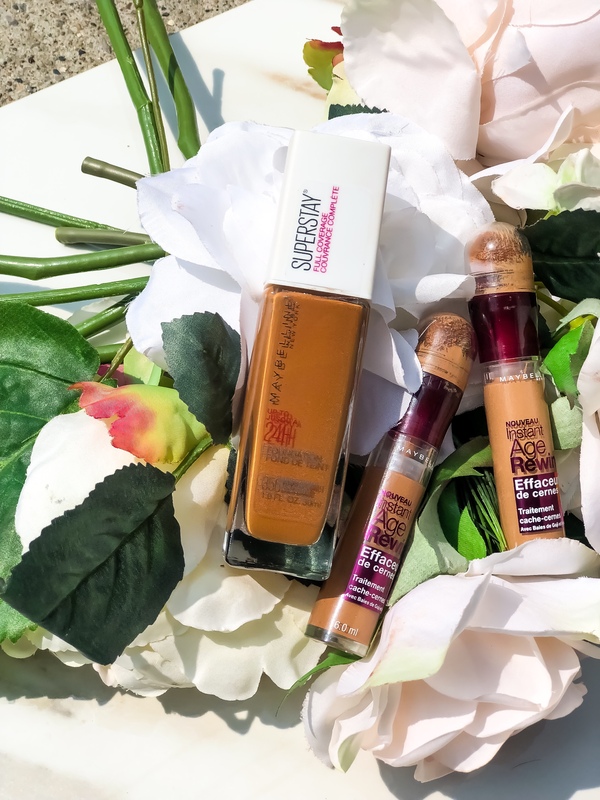 The Maybelline SuperStay Foundation is nothing short of amazing! The best part? It’s only $10, girl! 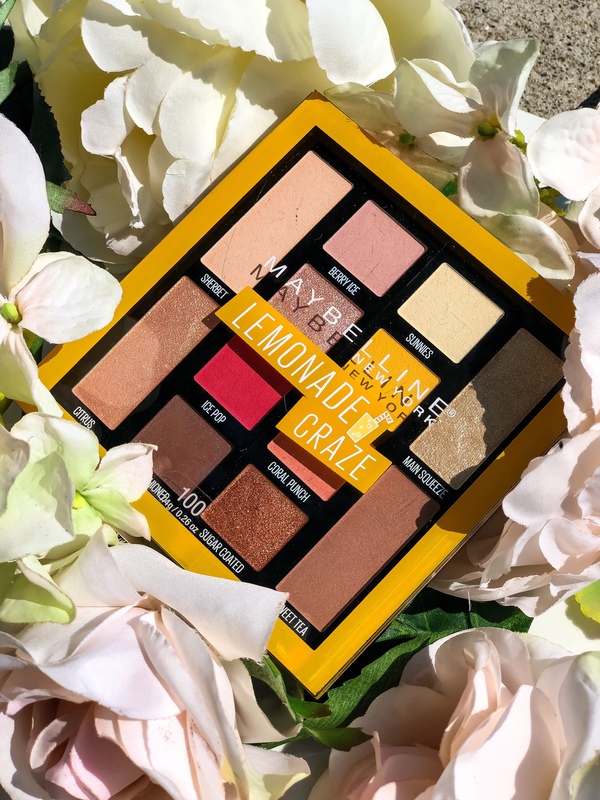 Is the Maybelline Lemonade Craze Palette Brown Girl Friendly? Let’s face it. 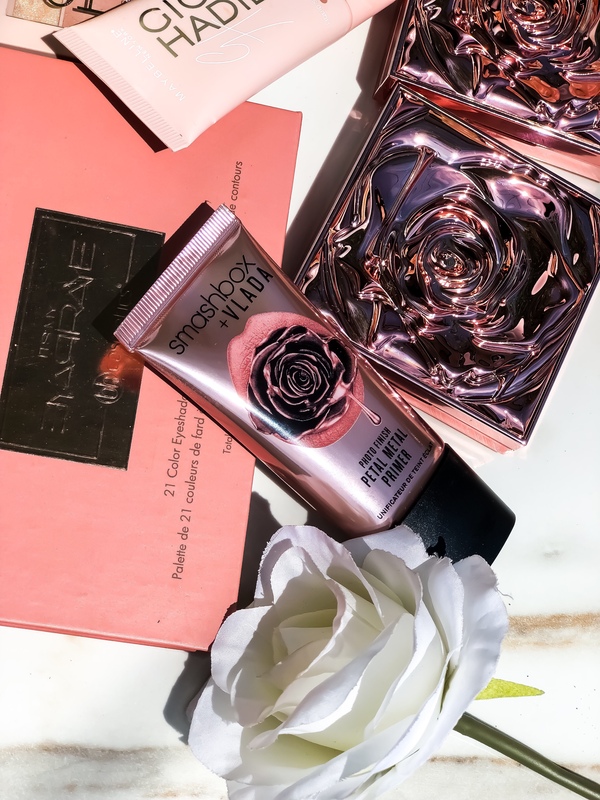 Dark skin is typically an afterthought when it comes to beauty products. We’re often left wondering, “Will this work for me though?” It’s a legitimate question. Especially when it comes to makeup. Because everything isn’t made for us. Or even with us in mind, sadly. Cue my latest disappointment with Maybelline. 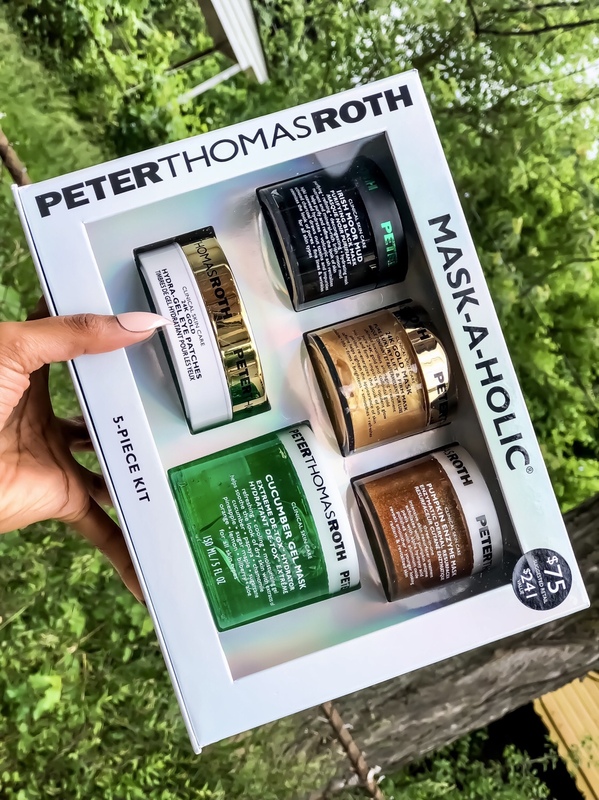 Peter Thomas Roth Mask-a-Holic Kit is What Your Skin Needs This Summer! 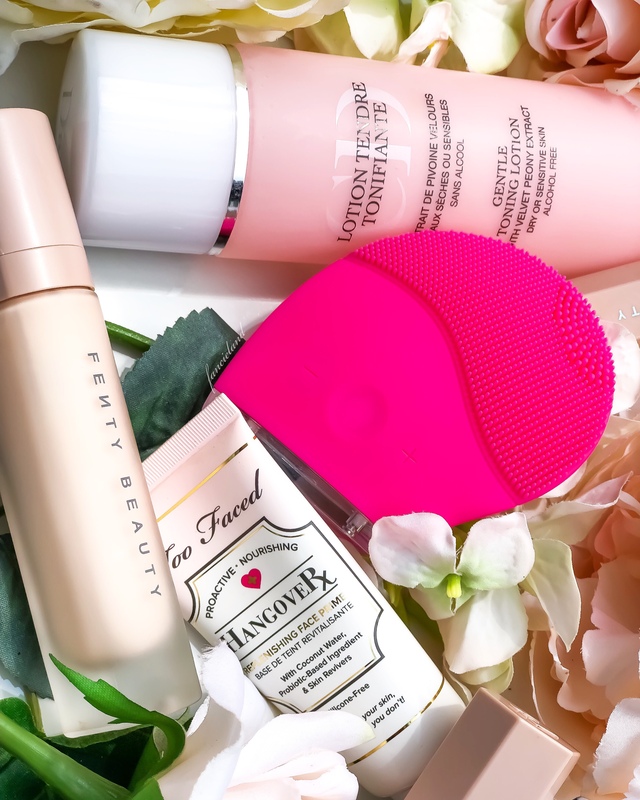 The Peter Thomas Roth Mask-a-Holic Kit is EXACTLY what your skin needs! Click to see why! 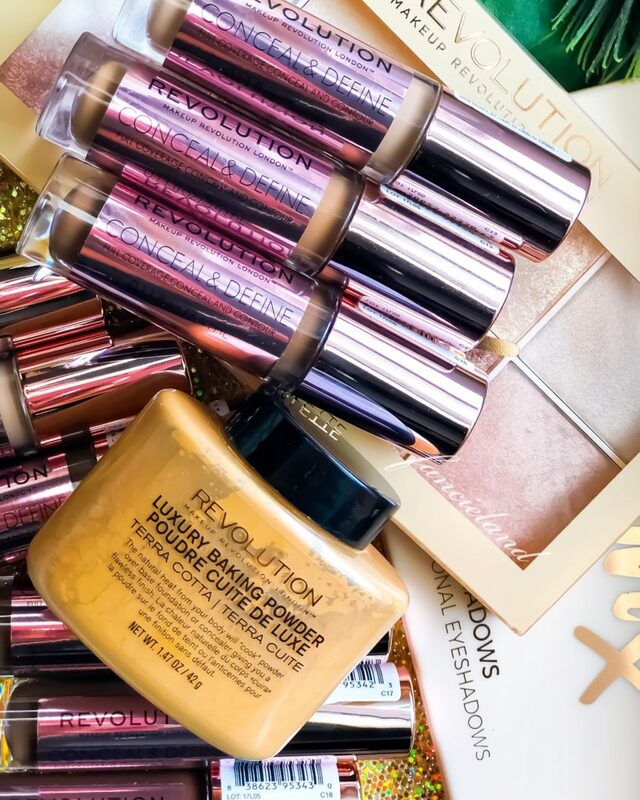 The new Makeup Revolution Conceal & Define Concealer is giving high end concealers a run for their money! Click to find your match!